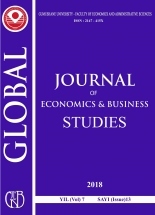 Global Journal of Economics and Business Studies (GJEBS) is one of the publications of Gümüşhane University, Faculty of Economics and Administrative Sciences. 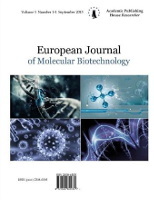 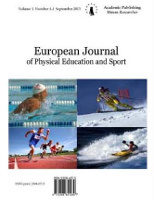 GJEBS is a peer-reviewed international journal and is published starting from 2011 in online version via our website (http://dergipark.gov.tr/gumusgjebs) on a continuous base minimum twice a year (July/December). 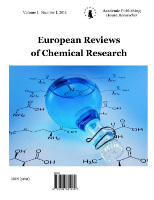 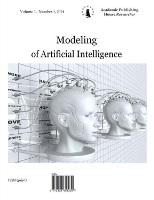 The online version has free access. 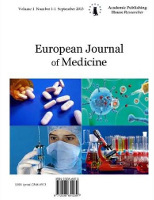 The journal is independent from any other publishers. 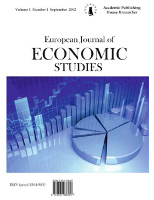 GJEBS seeks to publish original and innovative researches relating to the economics and business issues. 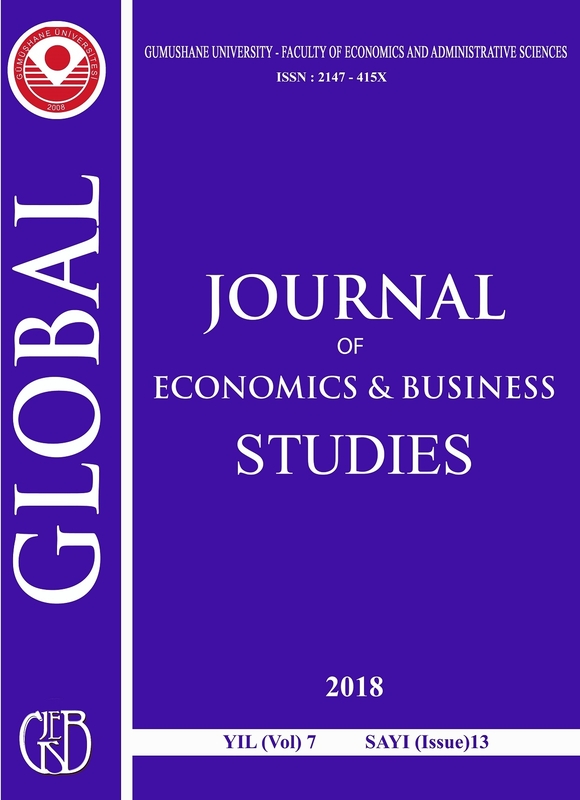 While its main emphasis is economics and business, GJEBS is a multi-disciplinary journal. 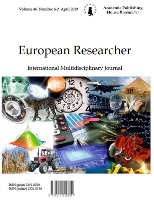 Its content mirrors the diverse interests and approaches of scholars involved with the local and international dimensions of economics, finance, business, management, marketing and related areas. 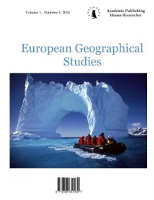 GJEBS also welcomes scholarly contributions from officials with government agencies, international agencies, and non-governmental organizations.